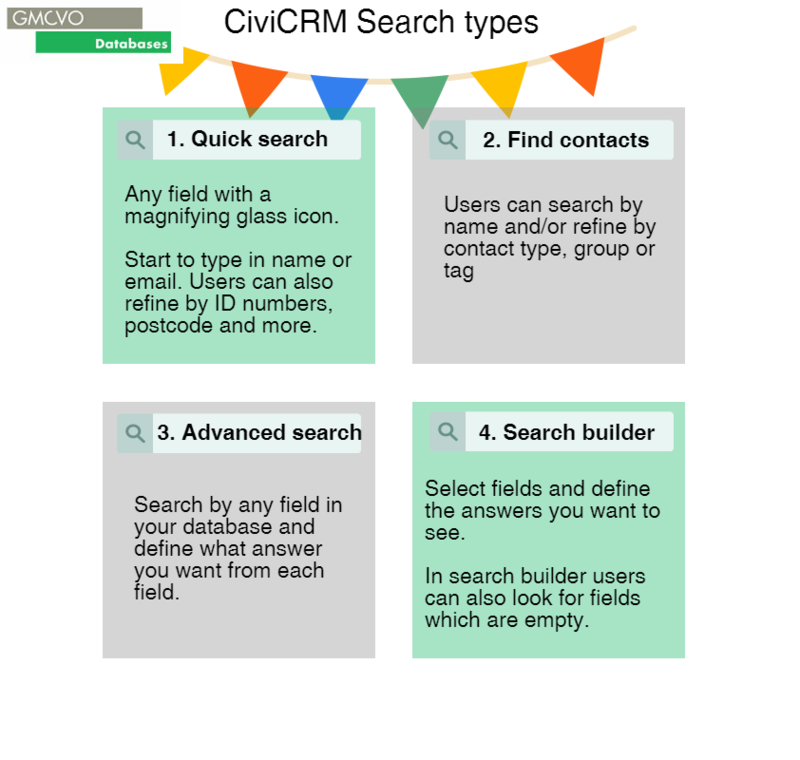 CiviCRM has excellent searching facilities to help users access the data that they require. In order to do this, it is important to familiarise yourself with the different search functions and their uses. Experienced users will know that the quick search is great to quickly find a single contact using one of their details, whereas the advanced search allows users to search all contacts by any field in CiviCRM. 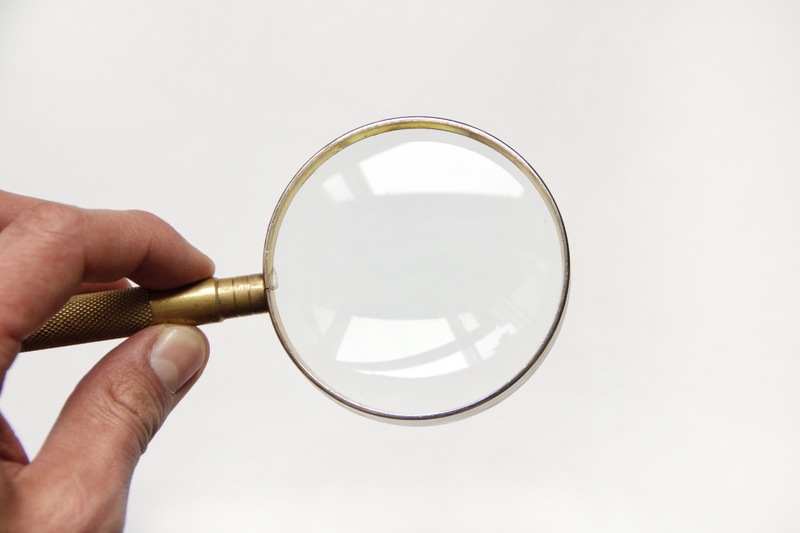 We have put together a few tips to help you easily identify the search function that will meet your requirements.